Add live streaming capabilities to your app within mintues! Streamaxia OpenSDK is a powerful live video streaming library for iOS and Android that you can integrate within seconds in your app. Broadcast live to any CDN and networks, including: Facebook, YouTube, Twitch, Microsoft Azure, Adobe Media Server, Wowza, Red5, plus other digital media broadcast and live video streaming platforms. Hardware acceleration provides full HD resolution streaming capabilities. Start your broadcast in either portrait or landscape mode without cropping the video. Flip between the back or the front camera without interrupting the live stream. You’re free to use any media server or CDN provider using the RTMP protocol. Use your own branding without any traces to third parties! Achieve a very low latency broadcasting on all network conditions. Save the video that you’re currently streaming for archiving or future use on the device. OpenSDK for Android comes with OpenPlayer for Android license for free! Thousands of broadcasters use our OpenSDK daily to stream live content using Mobile Apps powered by Streamaxia. Not sure yet? See the working demo of the library here or contact us here. You get the library files, documentation, example apps and the license file. Download all the files right now! You either need to have basic Java for Android programming knowledge yourself or access to a development team. However, we provide comprehensive instructions on how to use our libraries and support. OpenSDK for Android is entirely written in Java. Which version of Android is compatible with OpenSDK? The library currently supports any Android API version 16 and above. We’re constantly keeping it up to date and compatible with the latest versions. Is there any technical documentation included? Yes, along with the sample project software, OpenSDK comes with a full, technical documentation. We also offer support through email or live chat. Why do we need the application package name? How is the licensing enforced? You are allowed to use the license within one application listed on the app store. This is also enforced through Streamaxia OpenSDK license file. How much time do I need until I can publish it? It depends on the changes you want to apply. The integration itself takes just a few minutes. I have no programming experience. How can I still customize and publish it? 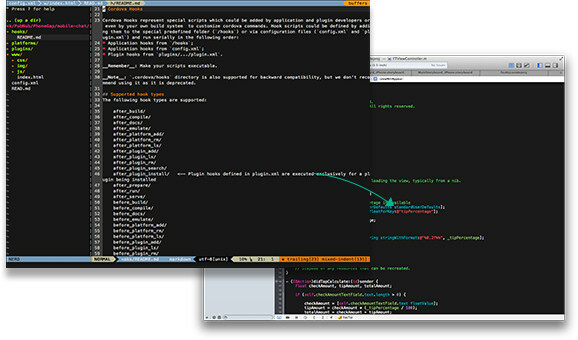 Streamaxia provides custom development services. Contact us for a free quote! Can I upgrade to a higher plan later? Yes, you can migrate to a higher plan whenever you want, without having to change anything but the license file. Drag & Drop – Go Live! 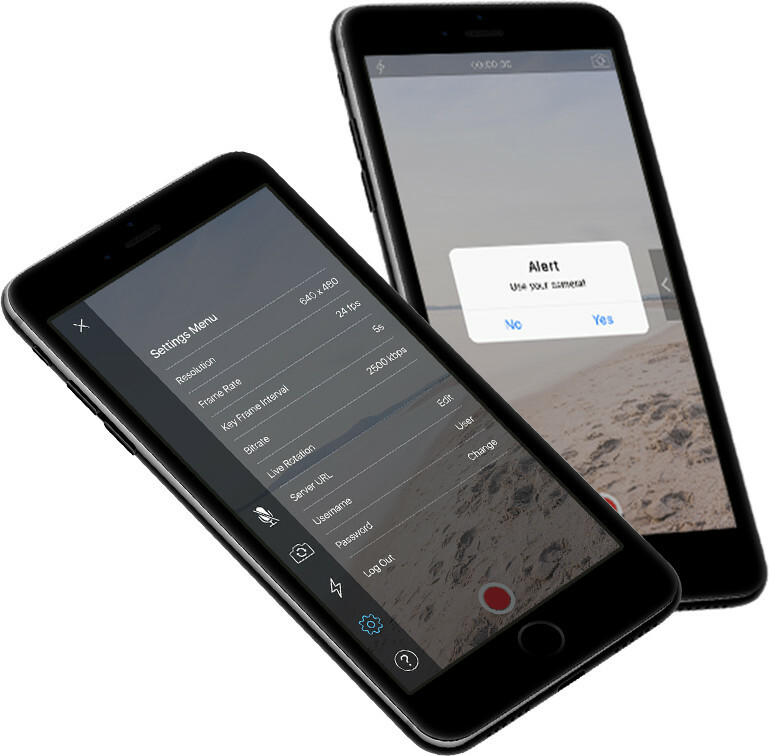 BroadcastMe gives you the ability to broadcast live video and audio from your iPhone, iPod Touch, iPad and Android devices to any server that supports RTMP publishing of H.264/AAC streams.